In Mi'kmaq, "Banook" means "first in a chain of lakes." 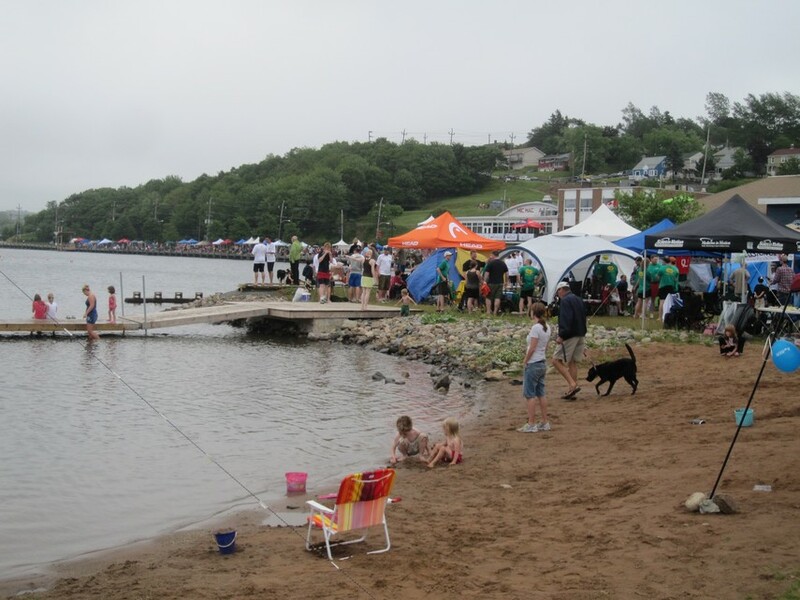 The name is fitting since Lake Banook is the start of a large waterway that cuts across the province from Halifax Harbour to the Bay of Fundy. The numerous lakes, interconnected by the Shubenacadie River, made an efficient navigable network that the Mi'kmaq people would have used frequently during their migrations between their interior winter camps and summer settlement at Halifax. 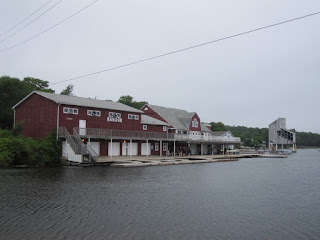 In more recent history, the lake was part of the massive icehouse industry that was a major employer in Dartmouth during the nineteenth and early twentieth centuries. Every winter, just after Christmas, the lake would become a frenzy of activity as 200 men would come together to "harvest" the ice. The work was highly skilled, and highly dangerous. It was not uncommon for a man working one of the 18 hour shifts in the bone-chilling cold to plunge through a section of thin ice into the frigid water below. Lake Banook has long been an important meeting point for those looking for competition and excitement. 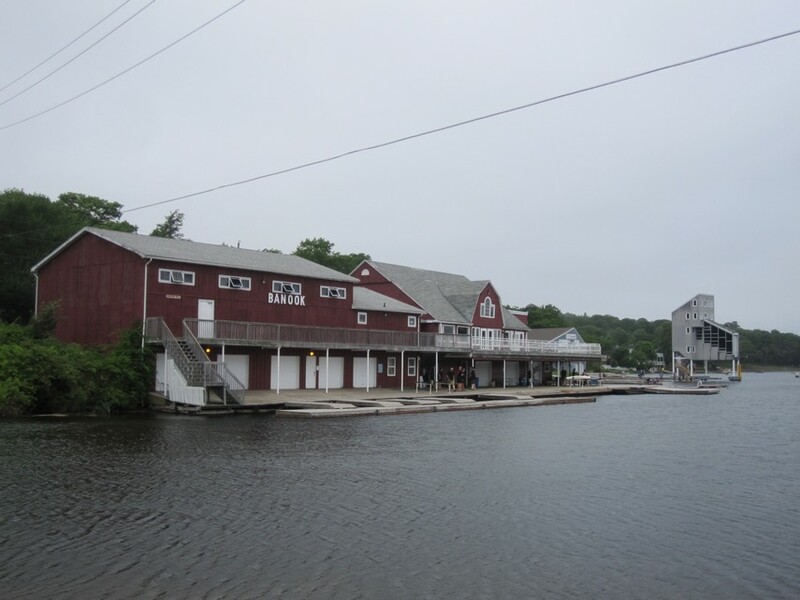 Competitions and clubs dedicated to rowing began on this lake in 1826, and have continued to expand ever since. 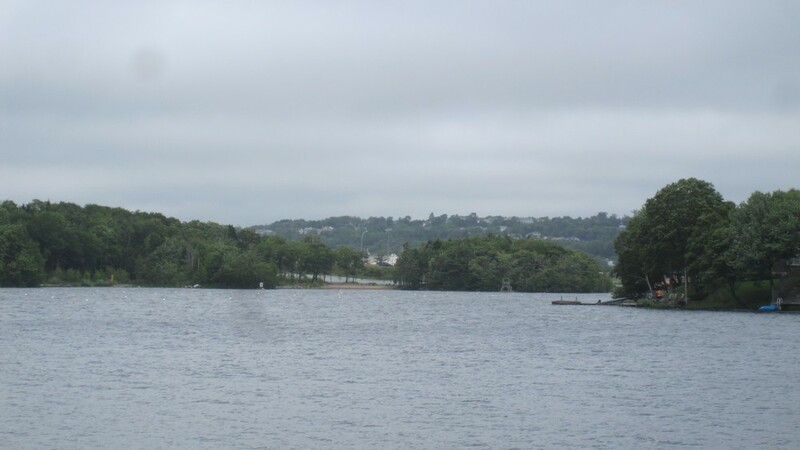 In 1989, Lake Banook was the site of the World Junior Canoe Championships, and in 1997 it played host to the ICF Senior World Canoe Championships. It is also home to the annual Dragon Boat Festival held every July.